"Alyssa’s life has been quite a journey. She is very resilient and never gives up," social worker Jenn O'Hare said. 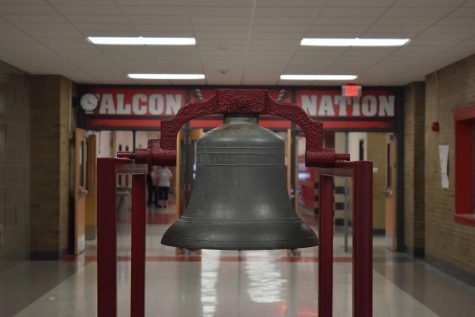 Maintaining good grades, leading a world class robotics team, and still finding time for typical teenage activities may seem impossible to some, but senior Alyssa Rodriguez seems to balance everything with ease. Even colleges are taking notice of Rodriguez’s efforts, as Iowa State University has just offered her a full ride scholarship. Rodriguez has been offered a grant through the Multicultural Vision Program, which provides a need-based full-ride scholarship to minority students who exhibit educational excellence and show academic potential, as well as have overcome financial and life hardships. “I was numb everywhere when I found out. 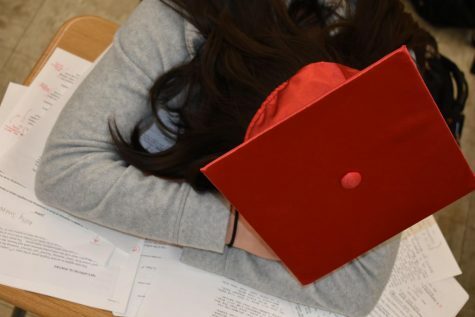 I was freaking out because I seriously couldn’t believe that I had actually gotten it [the scholarship],” Rodriguez said. While receiving the scholarship was a surprise to Rodriguez, her advisors have always expected great things for her. 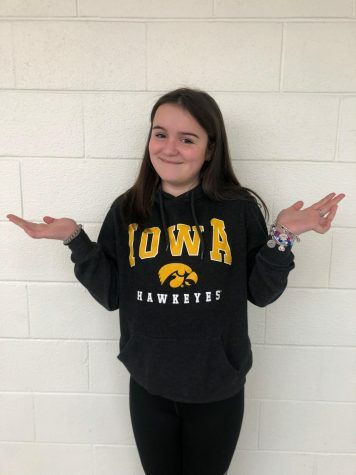 “I think Alyssa got it because she is a really hard worker and she’s taken rigorous courses in high school. 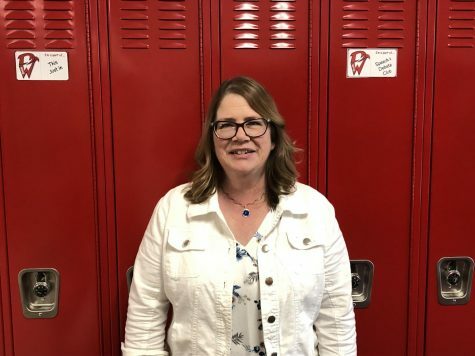 She has also been involved in extracurricular activities and has volunteered her time and talents to numerous efforts inside and outside of West,” social worker Jenn O’Hare said. Rodriguez’s extensive work with West’s robotics teams is one of her most notable academic achievements. 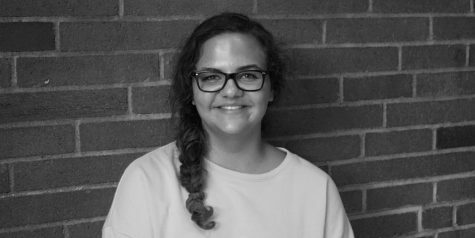 She is the project manager of the FTC Combustible Lemons team, as well as a member of the FRC Disruptive Innovation and FTC Mortal Combots teams. 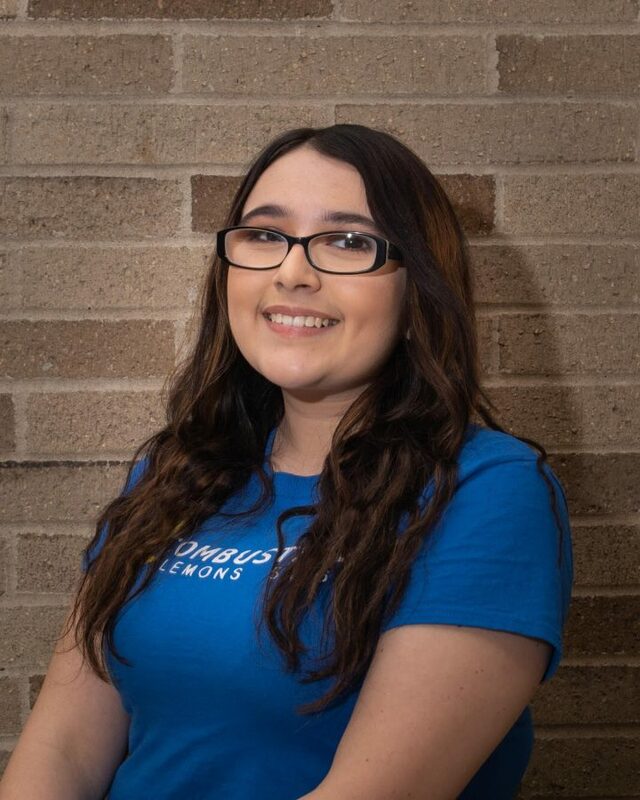 Despite Rodriguez’s strong engineering and robotics involvement, she plans on majoring in biochemistry on a pre-med track with the ultimate goal of becoming a physician and oncologist. 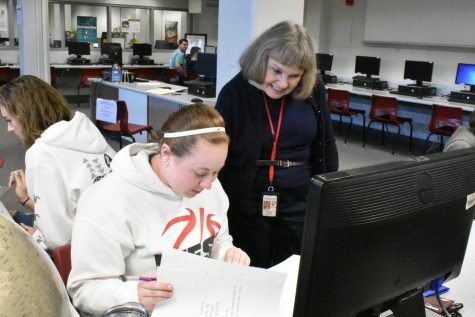 “I would definitely describe her as ambitious and diligent,” senior Cody Neeper-Burris said. In the little free time that she has, Rodriguez enjoys reading and staying on top of school work. “This is super weird, but I actually really like school. I enjoy taking the time to work hard and strive for good grades,” Rodriguez said. While she has overcome a great deal through personal and familial hardships, Rodriguez still manages to remain positive and looks forward to the future.